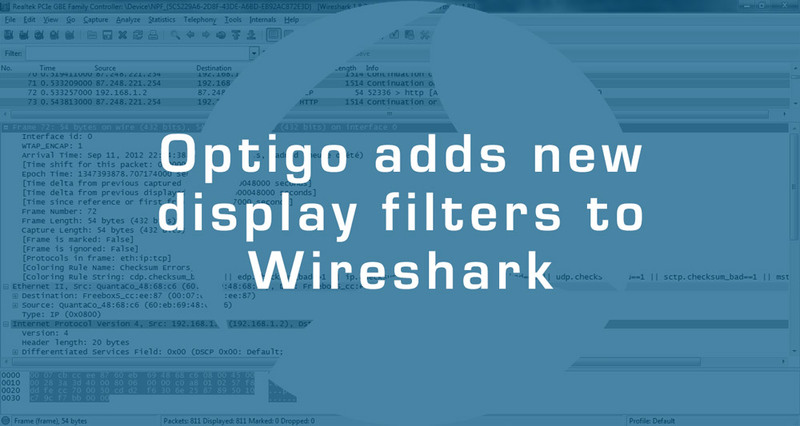 If you’ve been wanting to dive deeper into your BACnet packets, we’ve got great news: Optigo’s developers have been hard at work adding new display filters to Wireshark. These field dissectors expose more detailed information in BACnet packets, allowing you to get a deeper understanding of your systems. In Wireshark, field dissectors let you expose a packet’s information in a human readable way. 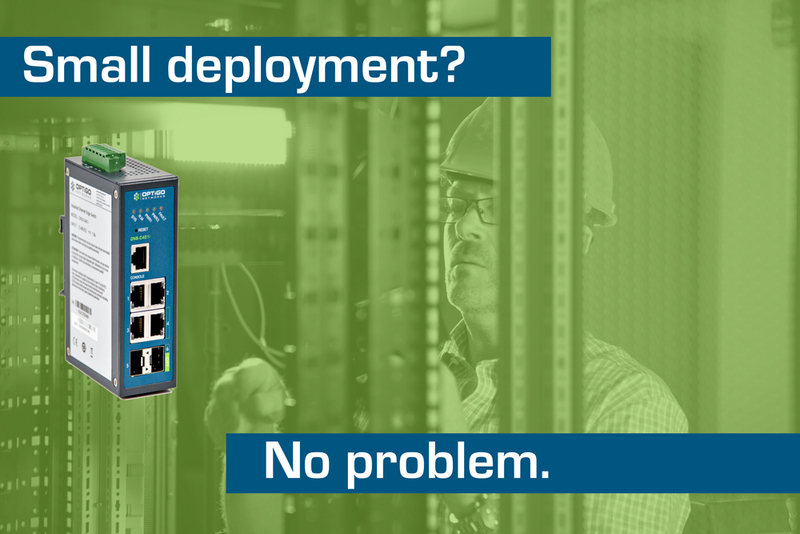 There’s a lot of data in each BACnet packet, and display filters let you translate that data and gather detailed information on your network. 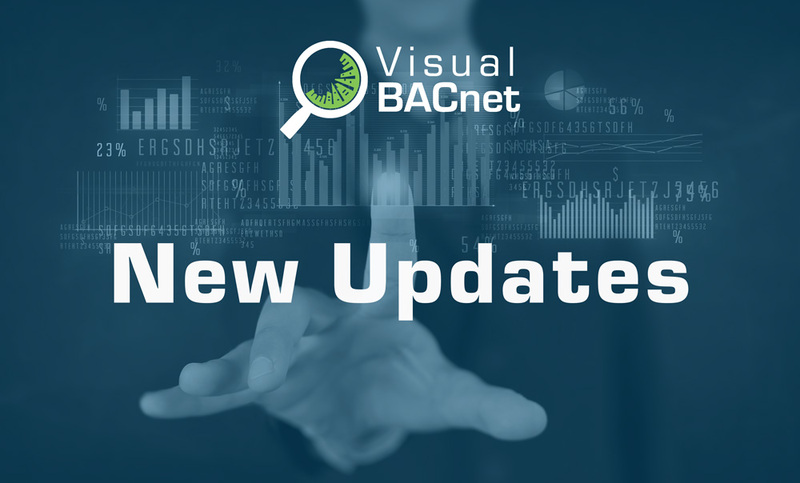 Our developers have been hard at work updating Visual BACnet, and we’re excited to share these changes with you. Read on for some key updates we’ll be rolling out over the next two weeks! Optigo Connect is now available for any building, no matter the deployment size. Enhance an existing network, or form the base for a new building to grow into the full Optigo solution. With the ONS-C401i and ONS-C810p, you can start with one or two edge switches and expand over time. 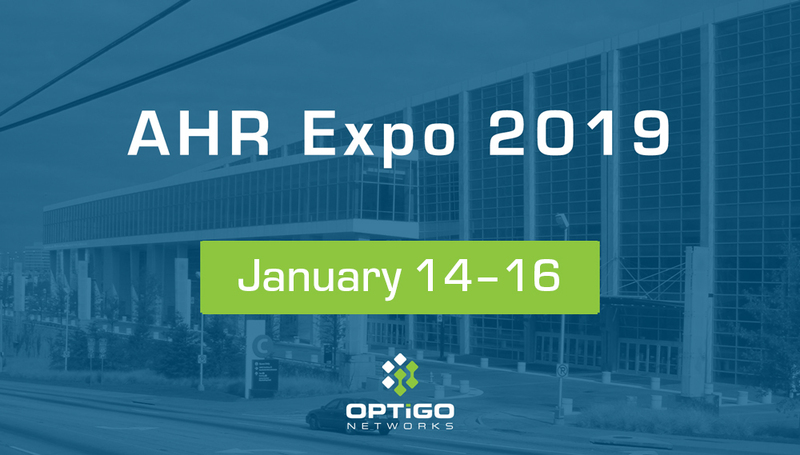 Optigo Networks is off to Atlanta, Georgia for this year’s AHR Expo, January 14–16! AHR is the world’s largest Heating, Ventilation, Air Conditioning, and Refrigeration (HVACR) marketplace, with tens of thousands of industry professionals attending every year. We’ll be highlighting our cornerstone products and announcing new releases at the exhibition. 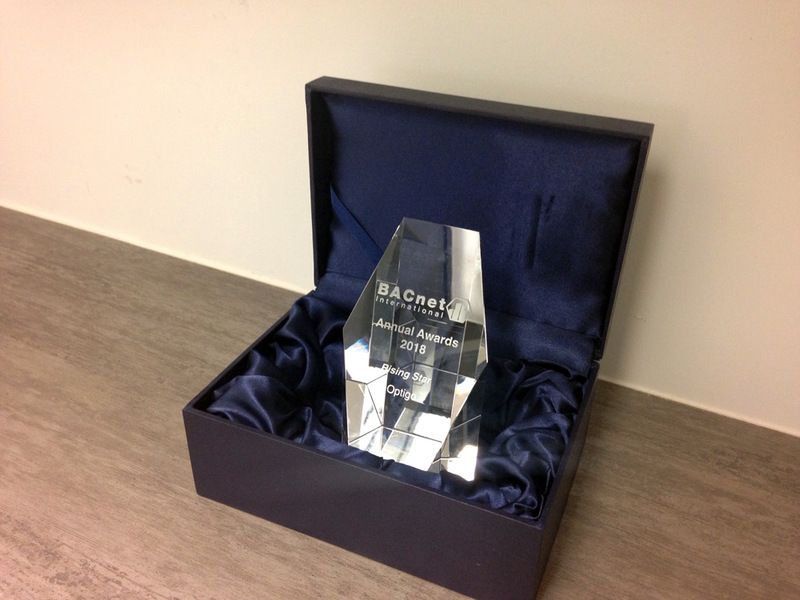 Why does BACnet matter for building owners? At Optigo, we spend so much time neck-deep in networking, building automation, and BACnet, it’s easy to forget most of the world doesn’t think much about BBMDs and MS/TP. If you’re a building owner, you don’t really care about the nuts and bolts of your network. You care that your building is comfortable, safe, and secure for your tenants, and that the technology won’t be obsolete in five years. 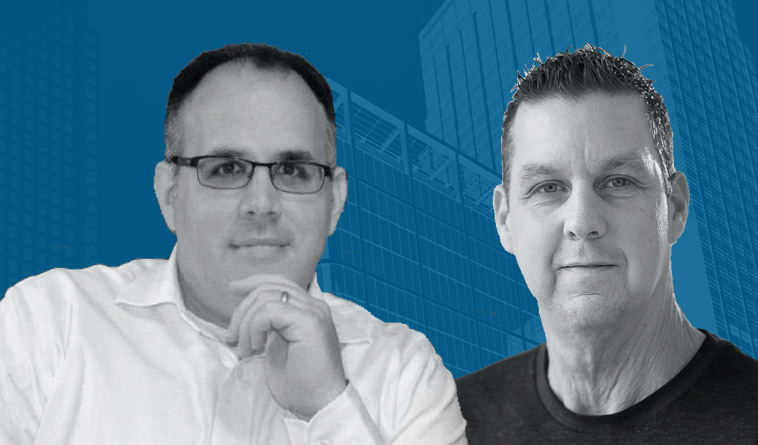 How will IoT disrupt BACnet and the buildings of today? 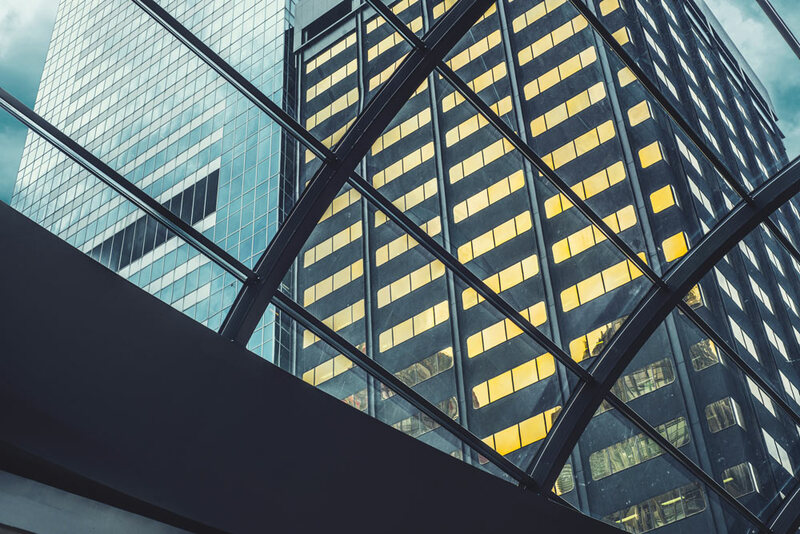 November 27, 2018, Vancouver, BC – Vancouver-based Optigo Networks, the network connectivity, monitoring, and analytics company, has released a whitepaper on the future of BACnet and the Building Internet of Things (BIoT). 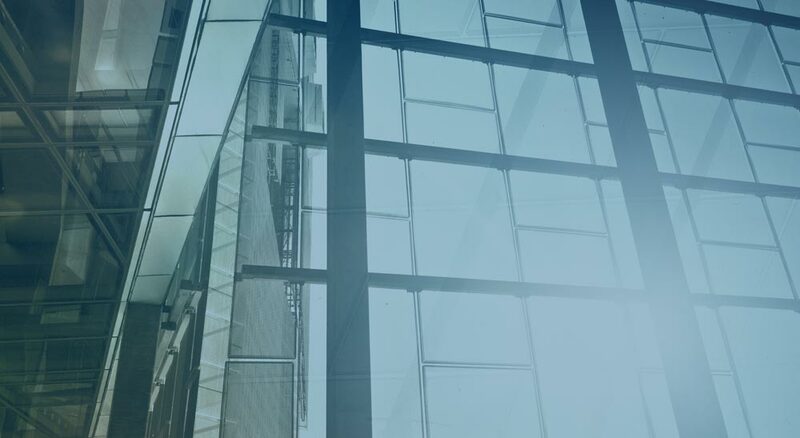 This whitepaper probes the biggest questions we face in BACnet, the building automation communications protocol, and our smart buildings today. Gary Brancato had a problem. As a controls engineer at Princeton University, he has a small team and a big campus. It’s just him and his fellow controls engineer Adam, juggling 1,000 Ethernet devices from more than a dozen vendors. When there are network issues, there’s lots of finger-pointing between the vendors, passing the buck and saying it’s someone else’s fault.